You may not realize it, but you can alreadya decent amount of money with the cards you have in your wallet already. For example, Chase’s Ultimate Rewards Network allows you to get cash back from local retailers. You can simply open up your app and see which retailers participate in the program, and decide which are best for you. This way, you can shop with the stores that are affiliated with your bank and credit cards in mind. Some cards allow you to earn points on those purchases, which can be redeemed for everything from cash to airline flights. The1HourWorkWeek.com is a platform where users get paid to shop. Shop from thousands of retail products that you already use, and you’ll get automatic cash back each month, direct deposited into your account. You can earn even more by signing up for the Referral program and making a percentage of initial purchases made by users you refer. From clothing and accessories to food and pt products, you’re guaranteed to find something you already use in your household. Websites like Gift Card Granny let you save a few bucks when you purchase discounted gift cards. While it typically only saves you a few bucks at a time, these small dollar amounts add up. While you can save 1% on gift cards from major retailers like Amazon, there are smaller niche retailers where you can save upwards of 50% on the sticker price. If you’re purchasing something online and notice that there’s a field for a “promotion code,” you could benefit from conducting a manual search to see what’s available online. Many times, the promotion code for popular websites is listed somewhere on the Web. For example, if you’re shopping at beauty retailer Sephora, you’d search Google for “coupon codes Sephora” and will likely be met with a handful of results. There are several websites, like Retail Me Not, that aggregate coupons codes as well. Therefore, you can reverse engineer the promotion code search by heading over to that site and searching for stores you already frequent. This allows you to find codes for stores you enjoy shopping from. Meal planning allows you to properly leverage everything you’ve purchased, maximizing the money you’ve spent. According to the Bureau of Labor Statistics, the average American spends $3,000 per year on dining out. Many Americans are also spending plenty of money of ordering lunches at work instead of making them at home. Meal planning can prevent you from overspending. Using some of the apps and tools already mentioned here, you can save money on food. Then, spend an afternoon making meals for the rest of the week. Even if you don’t have time to make meals ahead of time, take small steps by planning out your meals for the week on a calendar, which makes it easier for you to take action. There are dozens of coupon clipping apps available to help you save money when you go to local stores. Two popular options are Ibotta and Favado. 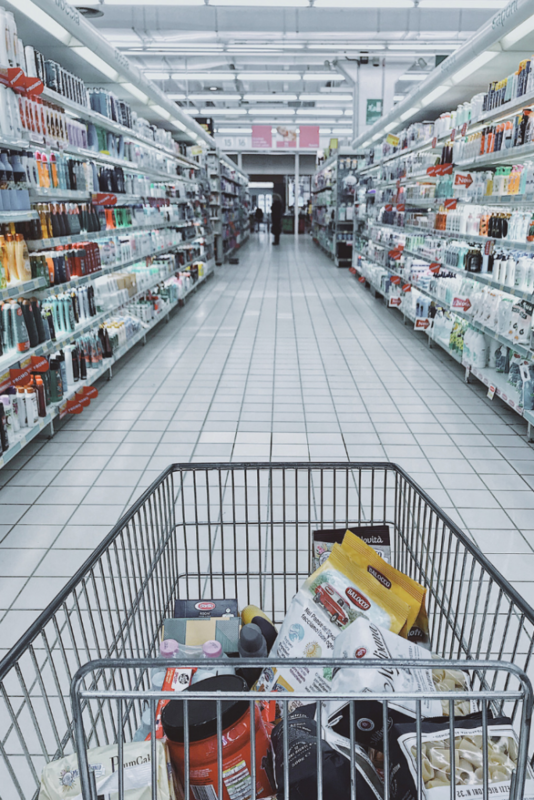 With Favado, you can add drug and grocery stores to your list, and the app will automatically add sales prices and other deals on stores you frequent. You can add items to your shopping list directly within the app, and mark them off once you’ve purchased them. 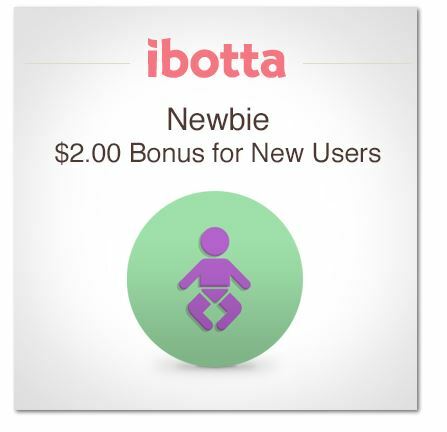 Ibotta, on the other is cash back app that allows you to get a little extra money on products at your local retailers, though it’s most popular with grocery stores. Once you download the app and browse categories, you can unlock rebates by taking a short survey, going into the store, and redeeming your rebate by scanning and uploading a photo of your receipt.